Sports commentator with TV3 Ireland and presenter of The Score on Cork’s 96FM. Broadcasting since 1984. MC for live events. 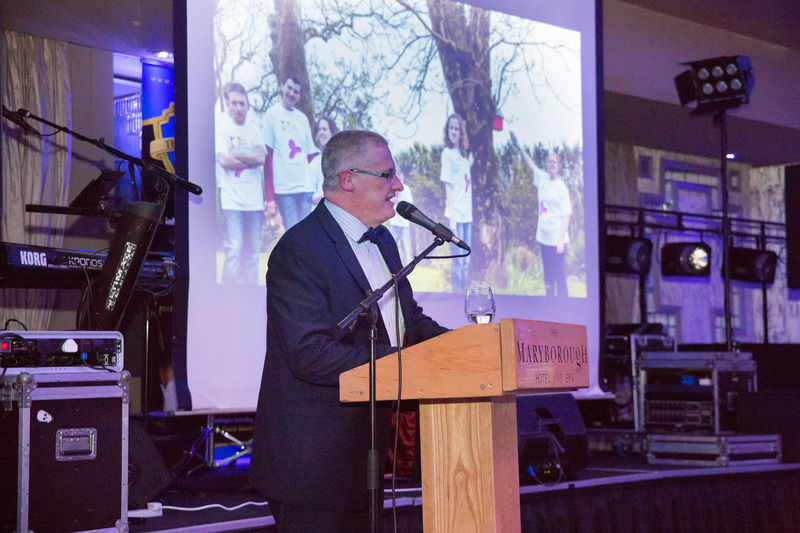 Trevor is a continuous support to the CAA and acts as MC for the charity at numerous events throughout the year. 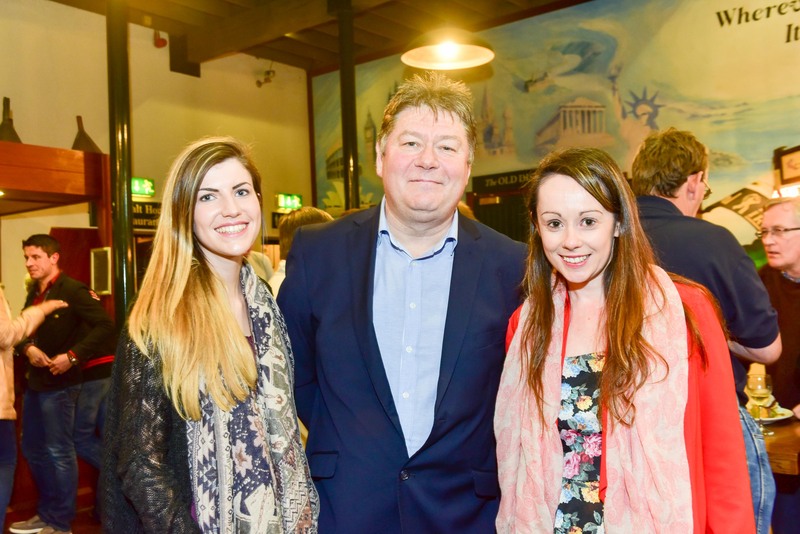 PJ Coogan is an advocate for Autism Awareness and the work of the Cork Association for Autism. PJ supports many of our events throughout the year and also acts as MC for our annual Light it up Blue Gala Ball.